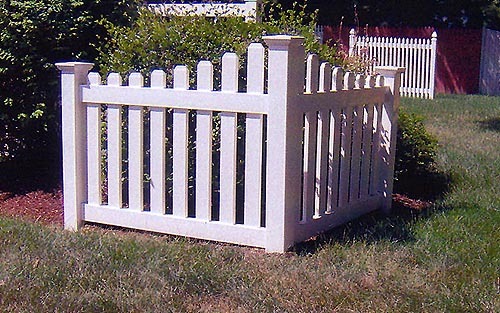 F.E. 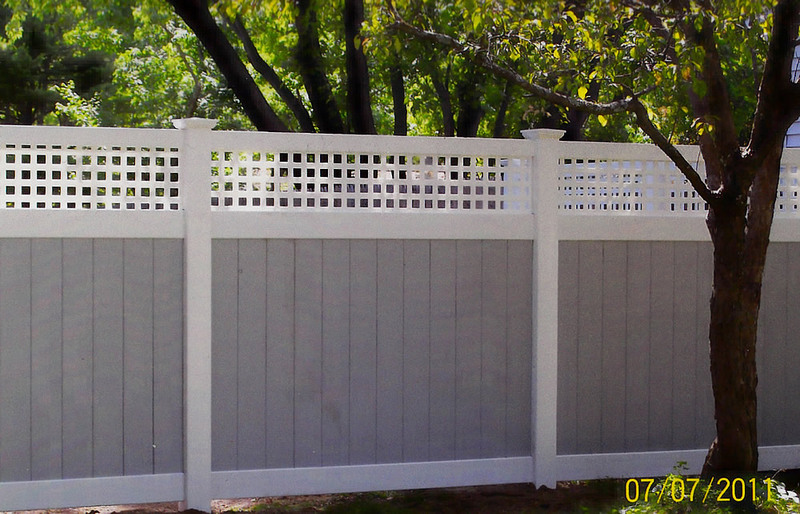 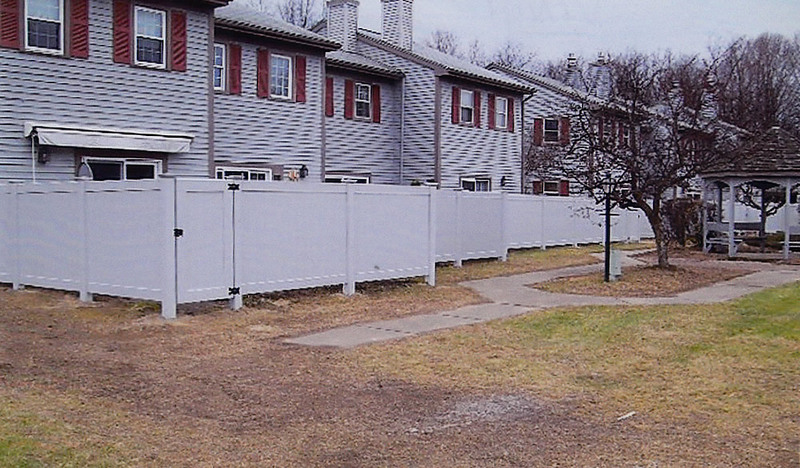 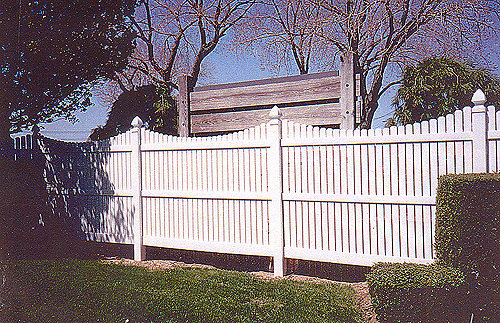 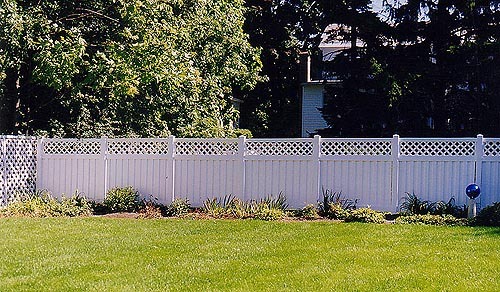 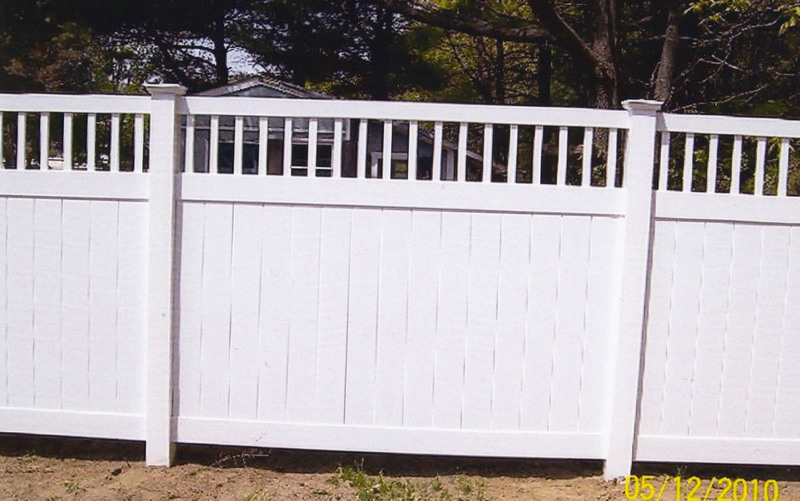 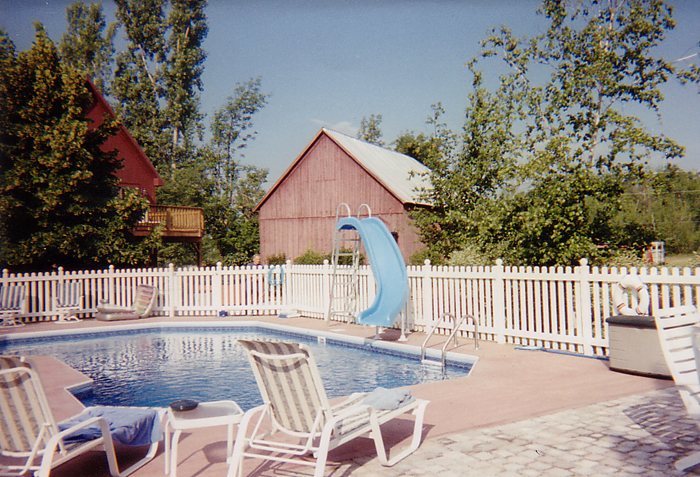 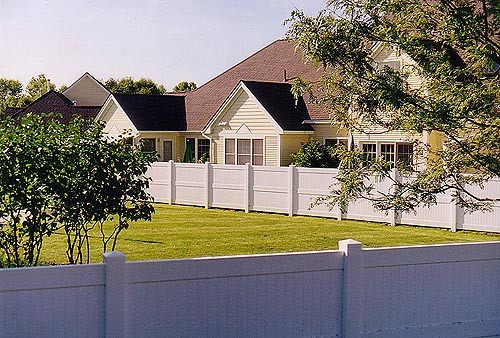 Hart Fence Company offers a great selection of vinyl fencing including picket fences, privacy, semi-privacy and rail fencing. 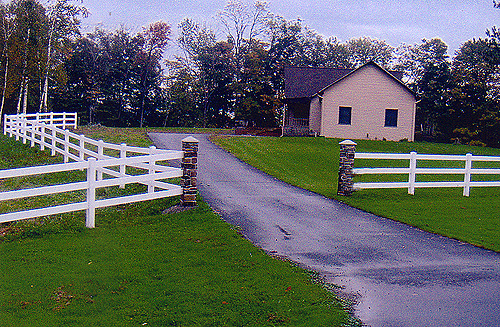 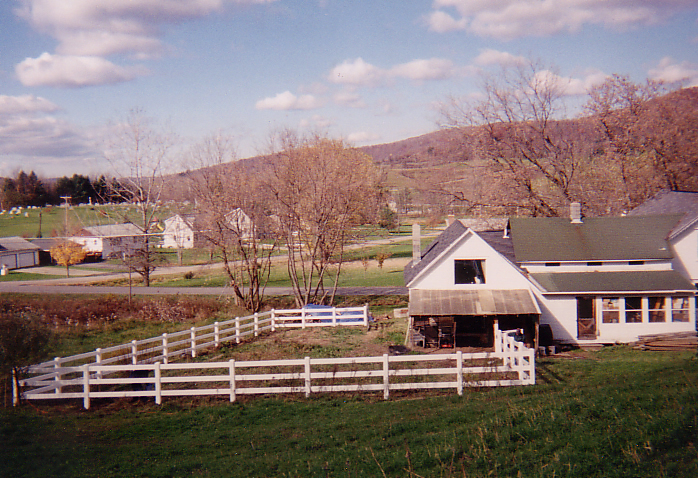 View just a few of our completed projects below. 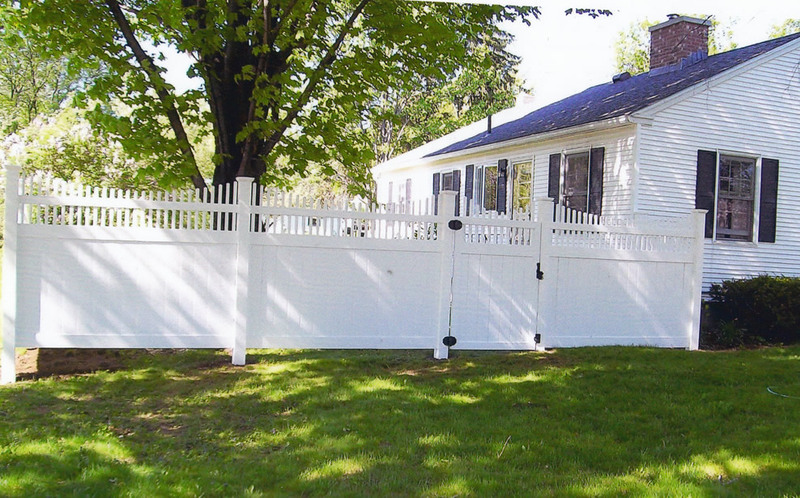 Copyright © 2019 · FE Hart Fence Company · Web Design by Alpine Web Media, LLC.